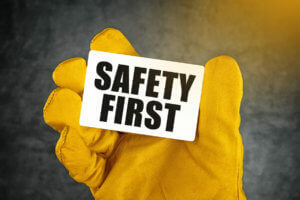 Safety is an integral part of our culture and is everyone’s responsibility. We are committed to providing a safe and healthy work environment for our team and our clients. We are proactively rewarding positive behavior, while addressing hazards.